Brampton Lodge is registered with the Care Quality Commision and therefore licensed to provide services at Brampton Lodge. 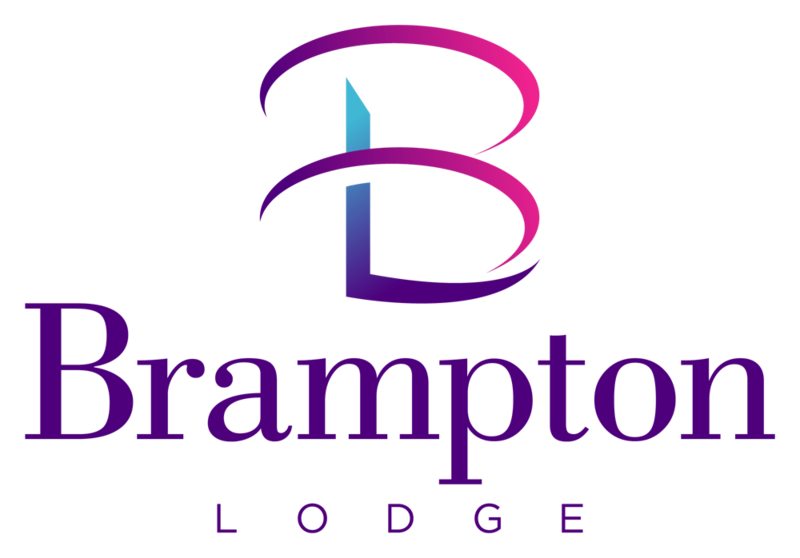 Brampton Lodge is focused and dedicated to not just maintaining, but exceeding the National Standards For Quality and Safety. The most recent CQC reports can be found by following this link to the CQC website on this page.